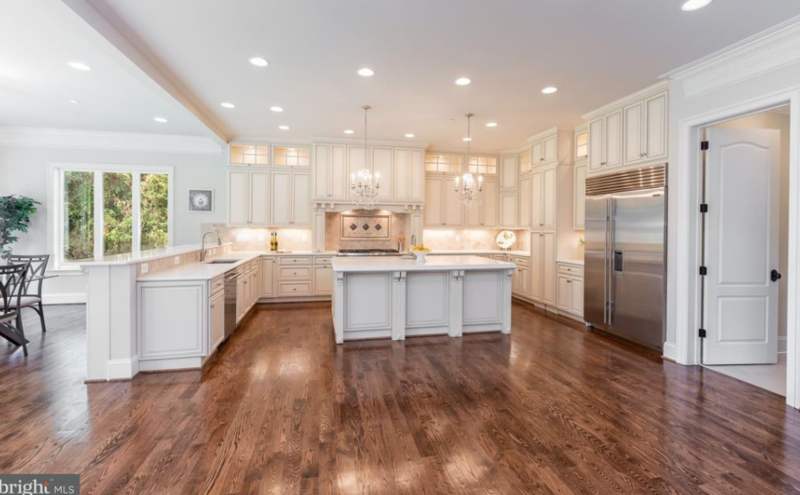 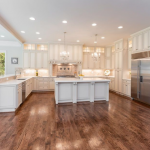 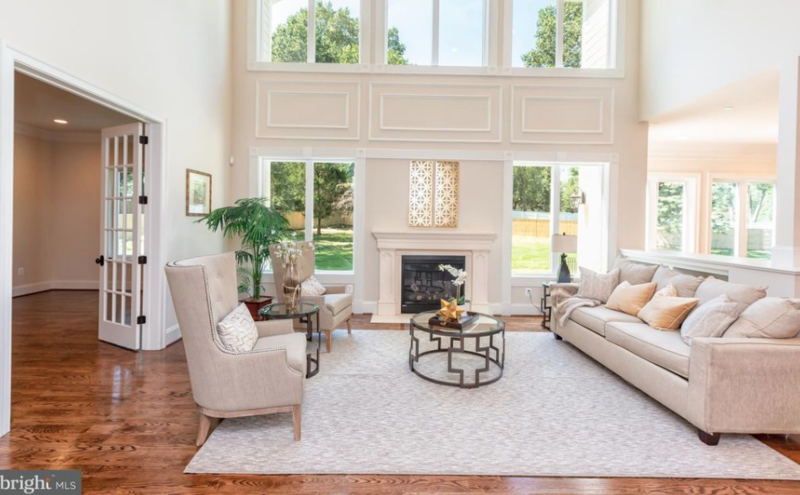 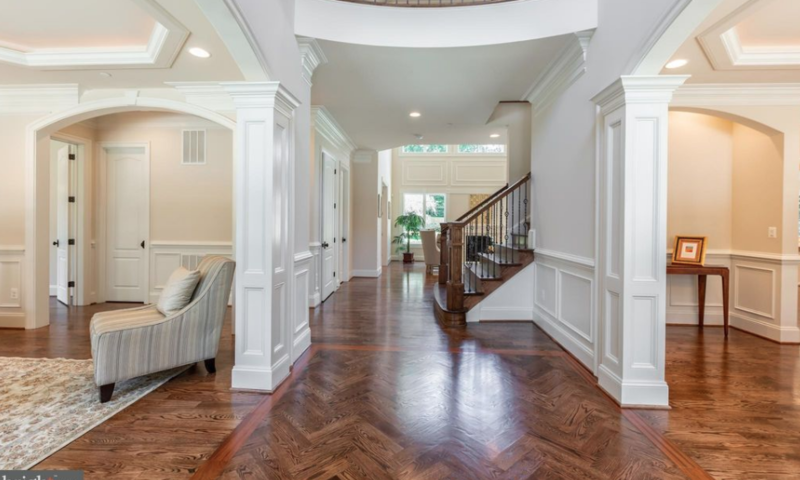 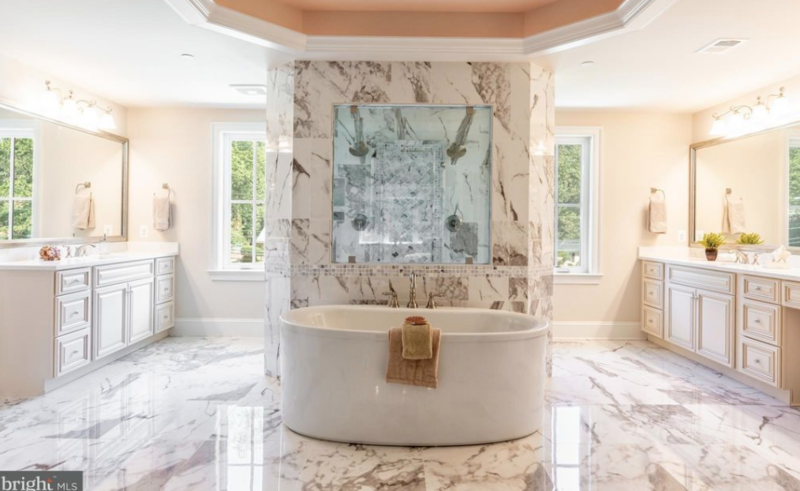 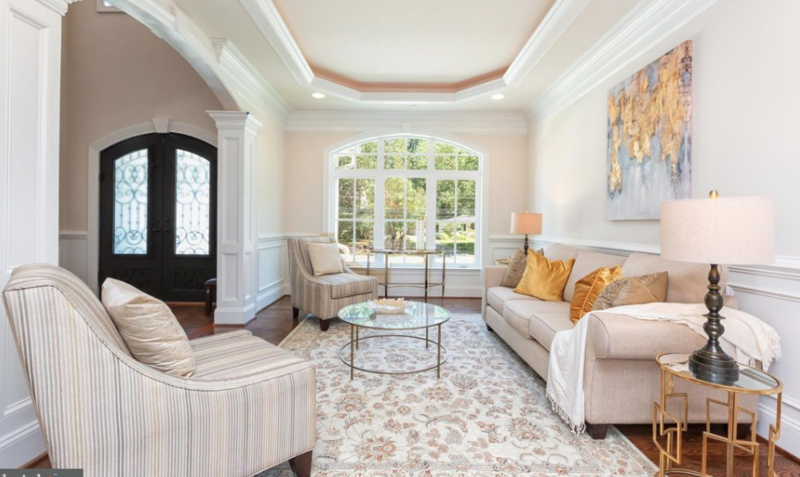 This newly built shingle & stone home is located at 8412 Kingsgate Road in Potomac, Maryland and is situated on an acre of land. 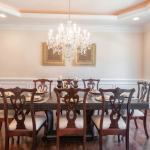 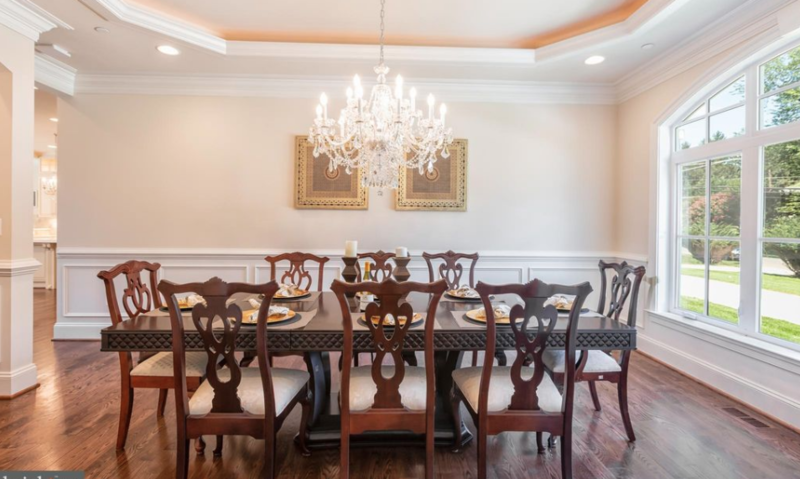 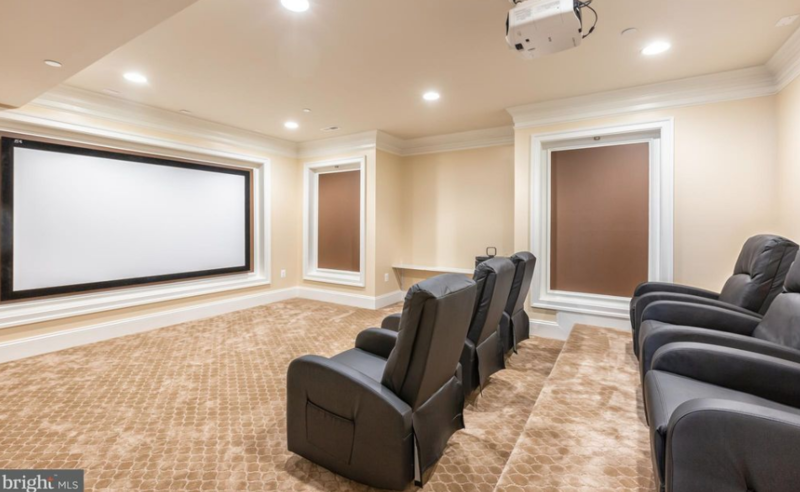 It features approximately 8,400 square feet of living space with 6 bedrooms, 6 full and 2 half bathrooms, 2-story foyer with staircase, formal living & dining rooms, 2-story great room, gourmet kitchen, breakfast room, rec room with wet bar, home theater, garage and more. 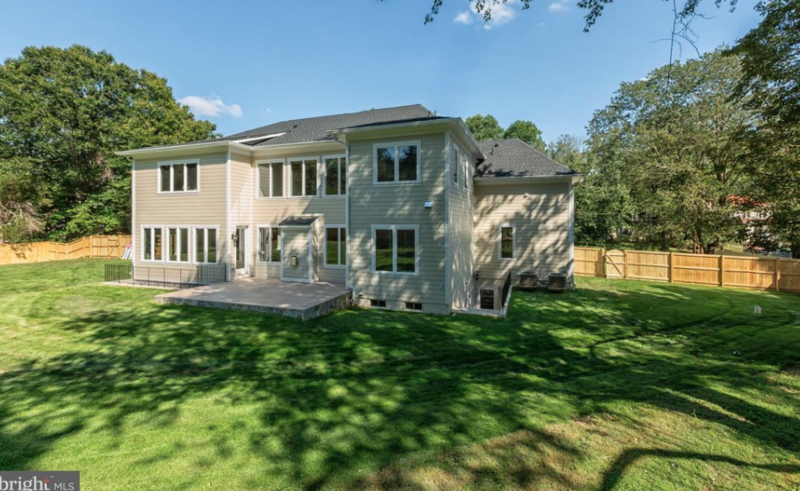 Outdoor features include a patio. 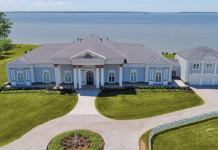 It is listed at $2,499,999.